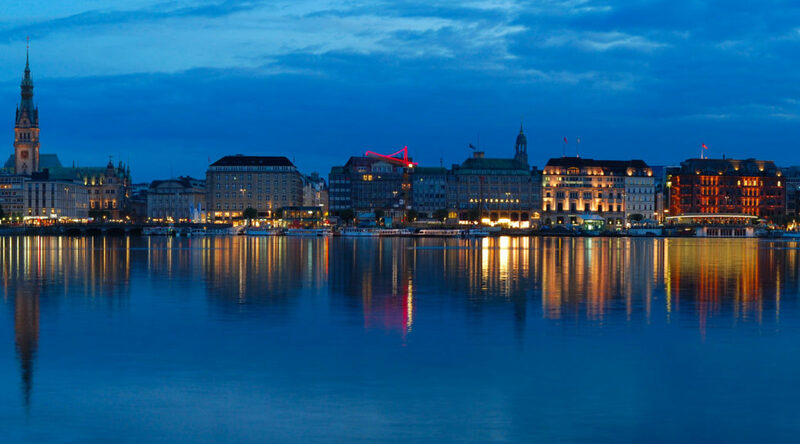 Come along to the next British in Germany Frankfurt Stammtisch taking place on Wednesday the 30th of January! It is a chance for British Citizens in the area to gather and discuss the events of this week, and any Brexit developments that happen between now and then. More information and a contact person can be found on the Facebook posting. 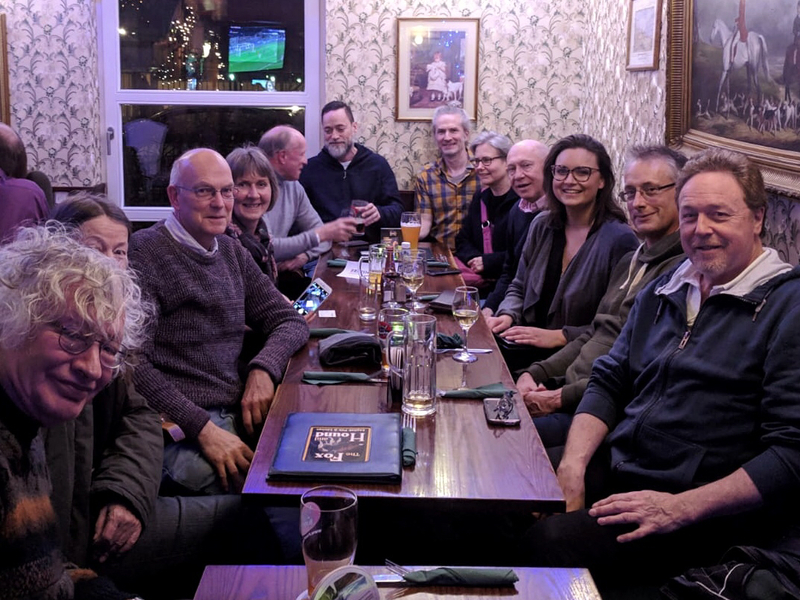 As part of British in Germany’s first nationwide Stammtisch, UK nationals met in around 20 different locations (see below for list) on Wednesday, 12 December. While the date was chosen specifically to follow the meaningful vote in Parliament, a last-minute postponement brought about a shift in focus. Fortunately – or rather unfortunately – UK politics is the gift that keeps on giving and one vote was quickly replaced for another (a no confidence vote in Theresa May by the Conservatives). Certainly there was no shortage of news to talk about, but most of it was very unsettling! Whether the groups consisted of five or thirty people, conversation flowed as easily as the local beer. Participants were keen to discuss the scenarios that could unfold in the coming weeks, though nobody was brave enough to place bets. Although two of the Bavarian Stammtische did envisage a last-minute intervention by the Queen! 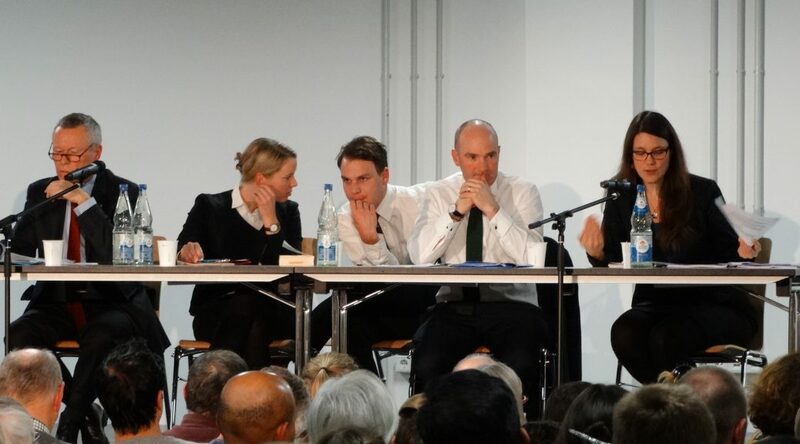 In Frankfurt there was a shared feeling of resignation and concern that the plight of citizens was being swept under the carpet in what is perceived to be a game of political poker. A number of other groups expressed fears for peace and economic stability in Europe in the light of Brexit. Aside from the uncertainties of deal or no deal, attention focused on practical issues and what UK nationals can do to safeguard their positions now. The no-deal checklist provided by British in Germany e.V. 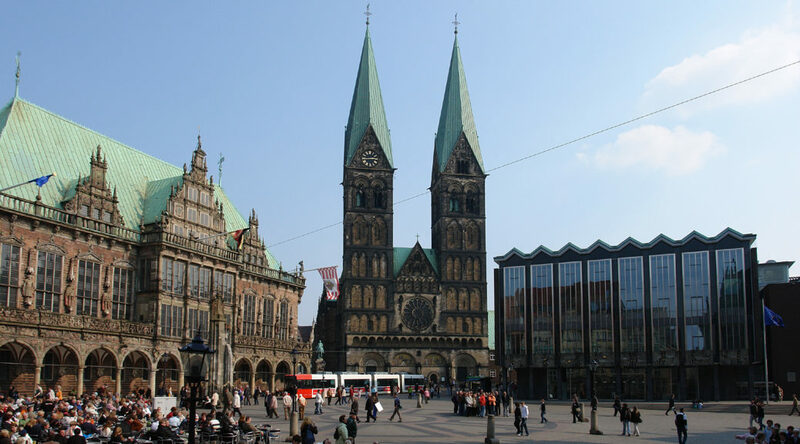 prompted some to set off the next day to exchange their UK driving licences for a German one and others to file their German citizenship application. 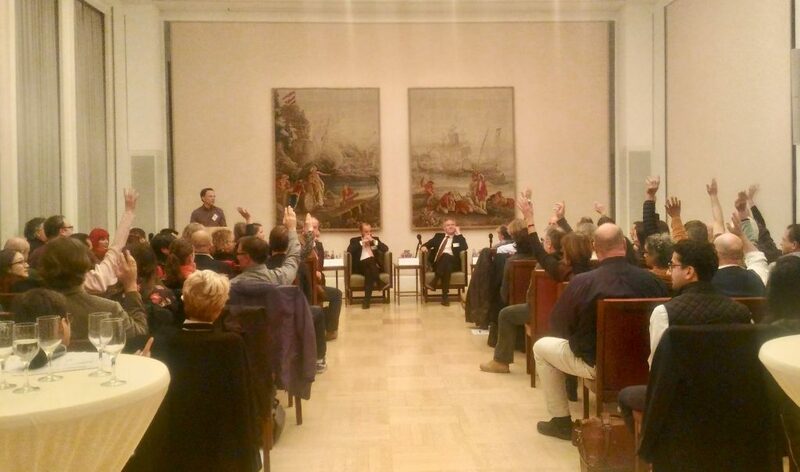 A Bavarian official, who was also invited along to Ottobrunn, concurred and assured us that this process would be kept as simple as possible. Issues relating to dual citizenship applications were also raised – and some wanted to know how to challenge negative decisions. Towards the end of the evening the result of the confidence vote in Theresa May came through – one more twist in this ongoing saga. What´s the next going to be? On the whole, however, Brits in Germany overall appear to have faith in the German authorities to do the right thing by the UK nationals living here. But until the road ahead is clear, British in Germany e.V. will be monitoring further developments closely, to be discussed at the next round of Stammtisch gatherings in the New Year. 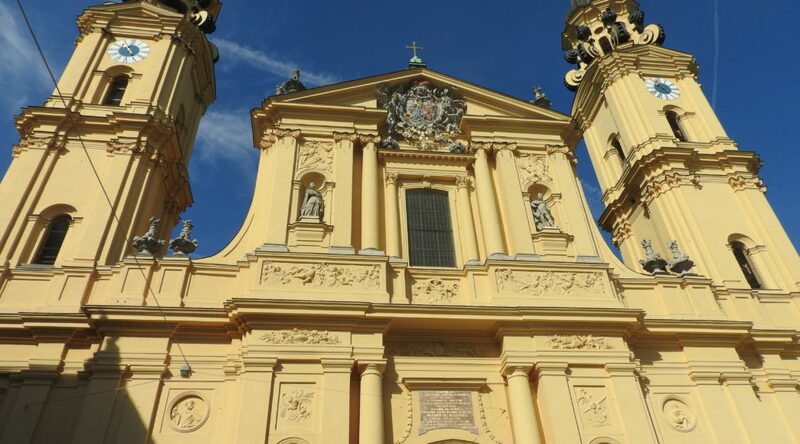 German TV and radio showed a keen interest in this nationwide Stammtisch initiative. The TV channel ZDF interviewed the group in Düsseldorf, and Fritzradio did a report on the group in Berlin. 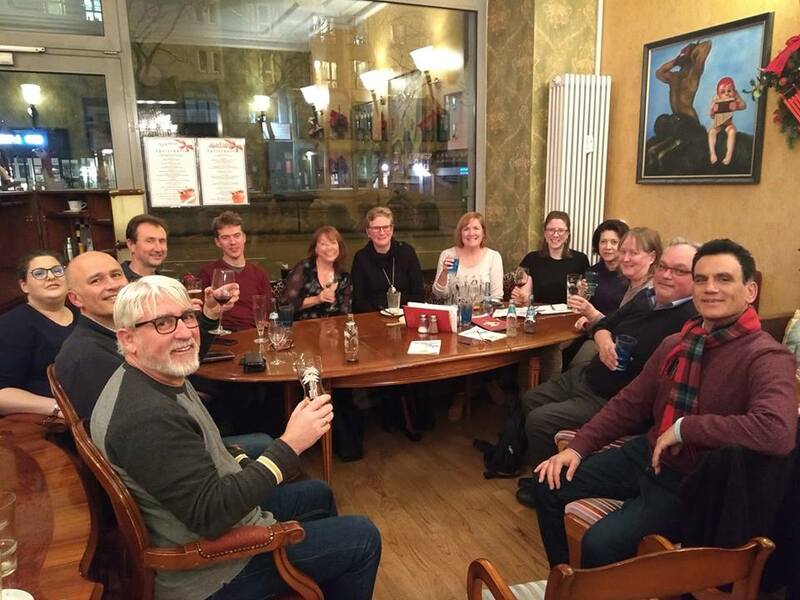 British in Germany would like to thank all volunteers who played a pivotal role in making the first nationwide Stammtisch a resounding success. 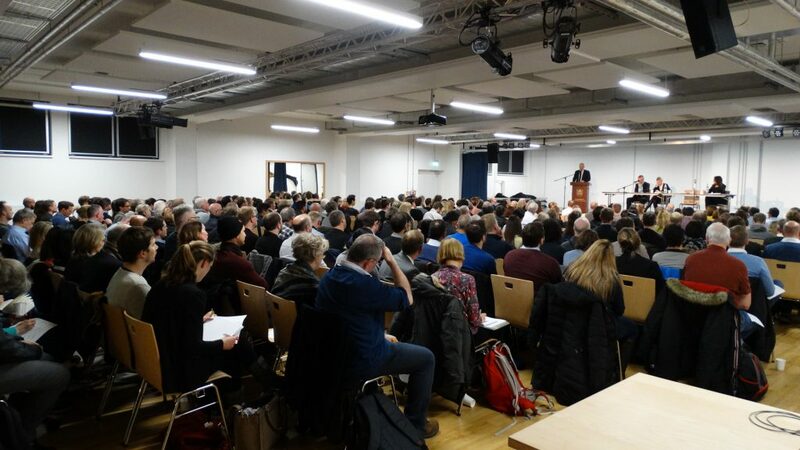 We encourage you to look out for more information on the next Stammtische near to you, for example in Bamberg, Berlin, Bremen, Cologne, Düsseldorf, Eberstadt, Frankfurt, Hamburg, Hannover, Leipzig, Magdeburg, Mainz, Miesbach, Munich, Ottobrunn, Nuremberg, Potsdam, Stuttgart, Trier. Many thanks goes to the BiG Events team for organising the nationwide event: Amanda Diel, Ingrid Taylor and Connie Simms. 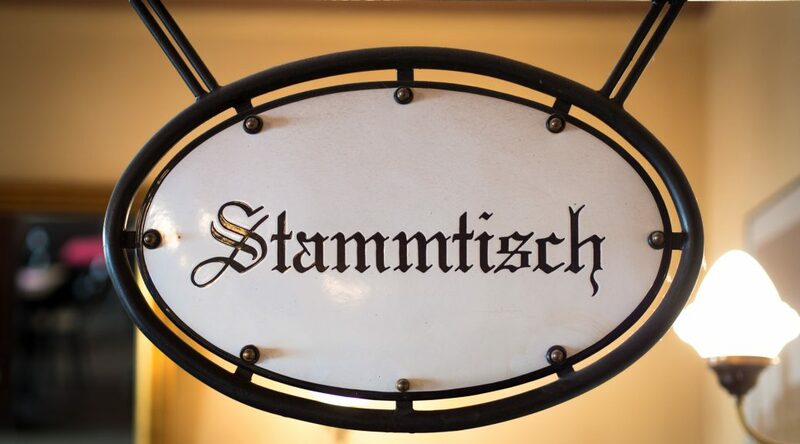 If you would like to set up a Stammtisch in your area or join in this next nationwide Stammtisch movement, please feel free to contact us at info@britishingermany.org. * Due to a limited amount of places, please RSVP to this event by email by Sunday at 5PM if you wish to attend. * On the 11th of December not the 12th! Nationwide British in Germany Stammtische on 12th December! 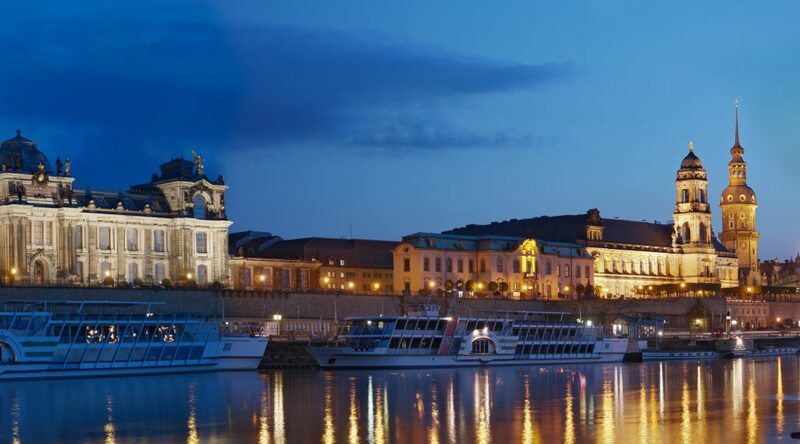 After today´s dramatic “postponement” of the vote in Parliament – and the ECJ ruling – there´s even more to talk about at your British in Germany Stammtisch! So we are definitely going ahead with this initiative. We hope you have good attendance and a lively discussion on Wednesday! Let’s keep calm and carry on! In these Brexit times of great unease and uncertainty, British in Germany e.V. wants to give Brits living across the whole country the chance to get together locally and let off a bit of steam. So British in in Germany ‘Stammtische’ are planned to all happen next Wednesday night 12th December (the day after the vote in Parliament). To find your nearest British in Germany Stammtisch, see the list below and encourage friends and family in the area to join! And you don’t have to be British – as many other nationalities stand to be impacted by Brexit too. We look forward to hearing how it goes! *Please note that the events in Heidelberg and Stuttgart are meetings that have been pre-arranged that you are also welcome to attend. For more information see event descriptions.